Please find below the banners of my Friends' Sites and click for access! . Realm of the Silverwolf Lordess ------. Welcome to my Home (Patricia) Patricia offered me the cute banner below! 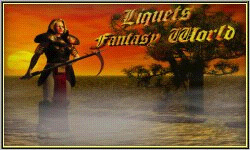 ------ Liquet ------ White Raven Realm . Magia e Streghe della Luna Nera (Asmodeus) .. Saoirse Desmene (Saoirse) . A Gothic Season . Flower Arts . Eye of the Dragon/Fairies' Dust Sprinkle + Thank you for signing the Guestbook (Helen Turneyx2) . 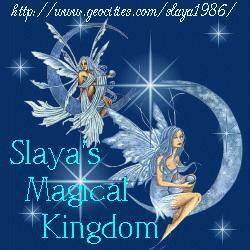 ----- Labrys . . Slaya's magical Realm (Samantha) . Tymora's Dragon Lair (aka Starlight Amber Dragon) .. PageFairy's Hideaway (Patty) . Drackling . Chyna's Page (Jannie) . . Digna . Crystal Ravenwolf . Morningstar Native American Site (Donna) . The Fantasy Farm (Sir Fred) . Ladysprite (FourMagick) . Sweetest Unicorn . There is a Season (Mac) . Xzea's World . Fairy Hollow (Bliss) .